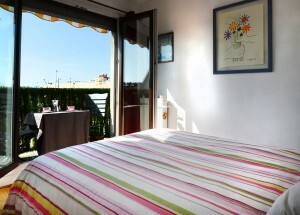 You have a furnished apartment recently renovated, equipped and tastefully decorated. You want to maximize your real estate investing while possibly taking advantage of your property? Looking for a powerful international platform rental and have a single local contact, professional and knowing perfectly the Parisian market? You would access management services that manage your property in your absence? We can meet your expectations ! Friendly Rentals is a European platform for online reservations for rental of furnished apartments in short and medium term. 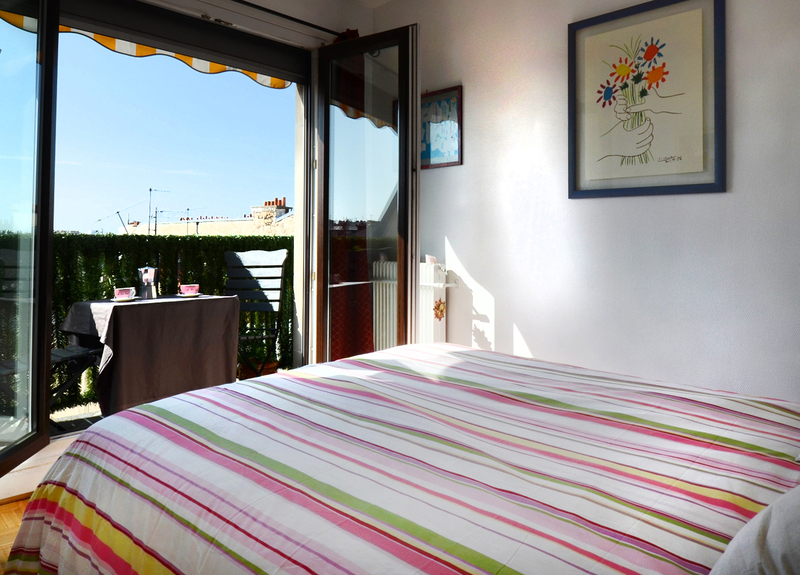 Friendly Rentals has existed for over 12 years and markets a thirty destinations worldwide. Our Paris office established for 6 years, selects the corresponding quality apartments with the requirements of Friendly Rentals brand. Our strength: combining power of a group structure and « proximity » with our owners through our local representation ... because we want to know all our owners and visit all our apartments! Our role ... you bring our expertise and experience! We perform a study and custom consulting (study of the potential of your apartment, your rents modeling with a view to rental income). 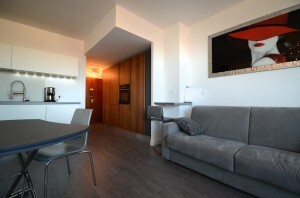 We graciously provide a professional photo shoot and draft an accurate description translated into 6 languages of your property to maximize rental potential. We are involved in daily monitoring of your apartment. A website completely revamped in 2012 for even more bookings ! Our partner network managers work across the borough of your property and to respond reactively to requests from tenants. Service « Key in hand » for each booking: qualitative client home, apartment cleaning, laundry care, interventions during the stay etc. 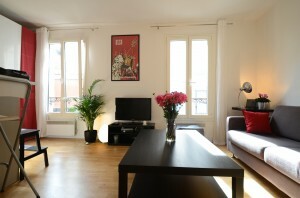 Your Paris office is in daily contact with managers to optimize the marketing of your property. > Yours : an apartment taken in hand with professionalism and enthusiasm. > That the client : renting an apartment in line with what he reserved and support throughout their stay. 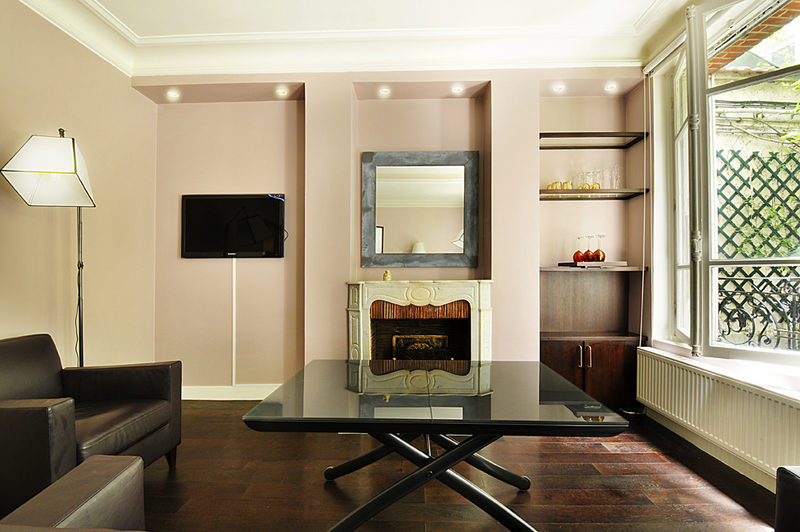 We invite you to visit our website to discover our apartments and await your call to discuss your project.